Hyderabad is all set to welcome Ivanka Trump, who is visiting the city to attend the Global Entrepreneur Summit, and the authorities are in a clean-up drive that includes the rehabilitation of the beggars. 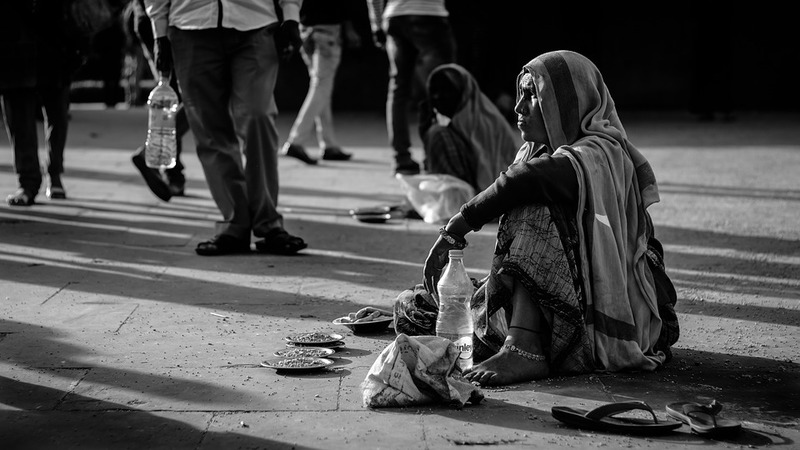 During one such drive, a jail department official was shocked to see two women including an Indian American begging on the streets at Langar House area on the outskirts of Hyderabad. The official soon moved them to the Anand Ashram at Charlapally Central Jail and found out that the 44-year-old Rabia Baseera is a US green card holder and the 50-year-old Farzana is an MBA degree holder who worked as an accounts officer in London, The Pioneer reported. Both the women narrated their stories in fluent English to the officers and Baseera told that she had many properties in the United States and was forced to beg after her relatives cheated her. “She was well settled and worked in USA for many years. She had many properties in the city but now the same lady was forced to beg outside a Dargah as her relatives had deceitfully taken away all her properties,” The Pioneer quoted K Arjun Rao, the superintendent of the jail and in charge of the Ashram. Police allowed Bassera to go home after the intervention of some of her well-wishers. However, the story of the other woman has a completely different story. Farzana told police that she faced difficulties during her stay with her son in Hyderabad for the past two years and she started begging on the advice of a godman as a remedy for ending all the miseries. It was on November 11, the Police Commissioner of the city M Mahendar Reddy issued a notification prohibiting begging in Hyderabad till January 7, 2018.